Are you looking to have a high quality fence installed, or maybe you need a fence repair? Are you looking to work with an expert fence company with expertise in all things fencing so that you know you are getting the best fencing service possible? Have you searched fence companies near me many times, only to find fence companies not near you? If this is the case, then you have come to the right place! You can stop searching fence companies near me if you are in the San Jose area because San Jose Fence Builders is here to meet all of your fencing needs! San Jose Fence Builders is a professional fence company offering a variety of expert fence services to San Jose, CA. We are a well-established fence company who are dedicated to our customers and high quality fences. While working with San Jose Fence Builders you will receive top of the line fencing services including expertise and professionalism. It is our goal to make sure that all of our residential customers and commercial customer’s needs are met. 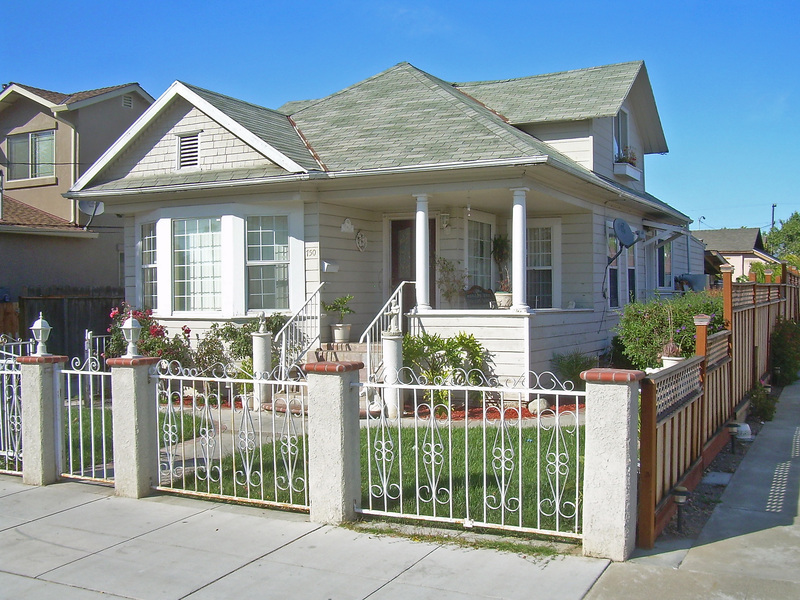 Having your fence installed properly is an important task, especially here in San Jose, CA. Our professional fence company begins the fence installation process simply with the quote that you request! From the moment you submit that quote, we are working on your fence and determining what measures need to be taken to make sure your fence is everything you want it to be. After we have communicated through phone or email, our expert fence installation team will come out to your residential or commercial property to assess the property. During this time we will discuss your future fence with further details, including fence material and fence style. Once this process has commenced, we will take care of the rest! Life happens sometimes, and sometimes life happens to your fence. You may have a simple repair need such as a leaning fence post, or chipping paint. Maybe your fence repair need is because a car drove through your fence, or even a lawnmower drove through your fence. The things that fences can go through is a very long list, but San Jose Fence Builders is able to repair your fence regardless of the reason! We understand that a broken fence is crucial, so we will be sure to come out to your residential or commercial property as soon as possible. 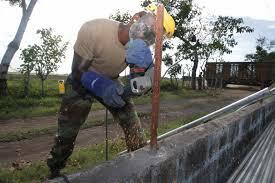 We will assess the damage done to your fence, and will determine your best option for professional fence repair. Unlike other fence companies in San Jose, CA, we will not try to sell you a new fence! Instead, you will be getting an expert fence repair service that will make your fence look as good as new! San Jose Fence Builders is the best fence company for a reason. We are completely dedicated to our customers and our expert fencing services—offering only the best fence service possible to both residential and commercial customers. Now your fence companies near me search can come to an end!